From being a World Cup winner with England to battling it out on Question of Sport, Matt Dawson has moved from the world of sport to the media. 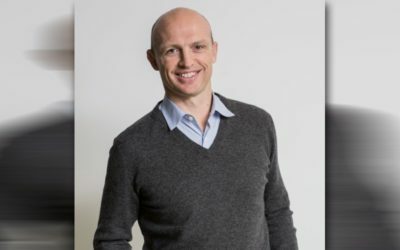 Matt Dawson is one of the UK’s most successful rugby players & captains, having played a key role in England’s 2003 Rugby World Cup winning side and toured three times with the British and Irish Lions. Matt is also England’s most capped scrum half, winning 77 caps for his country, including nine as captain. Domestically he played for the Northampton Saints and London Wasps between 1991 and 2006. Since retiring from rugby, Matt has forged a career in television and media including successful appearances on Celebrity Masterchef and Strictly Come Dancing. 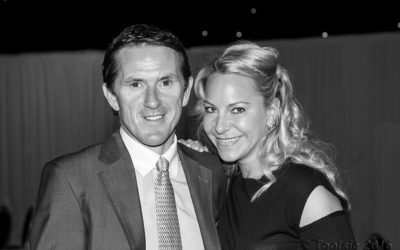 Media continues to play an important role in his life, with commitments including captaining on BBC One’s A Question of Sport and co-commentating for BBC Radio 5Live. Matt also fronts a regular rugby show for 5Live. In 2010 Matt made a successful transition into the corporate world, initially in ambassadorial roles but more recently in board positions with Sodexo and with The Instant Group. He is therefore fully qualified to a unique insight into the corporate environment and he speaks regularly of the synergies between the field and the workplace, presenting thoughts and anecdotes to corporate teams on topics such as leadership, marginal gains, teamwork and the importance of data. The England and Wasps flanker James Haskell joined Matt Dawson, Jamie Roberts and Sonja McLoughlin on BBC Radio 5 Live’s Rugby Special.